Jens O. Hansen holds a Master of Science in Engineering with a focus on energy and building physics from the Technical University of Denmark and a degree in International Trade and business Economics from the Copenhagen Business School. Jens O. Hansen joined Ramboll as head of Department for Energy Systems in 2014 before taking over the position as Business Development Director in 2016. As such he focuses on the expansion of Ramboll’s business in international markets on both sides of the Atlantic and in the Middle East. He develops the relevant strategies in line with market needs and innovative approaches and organises the international activities thereunder. 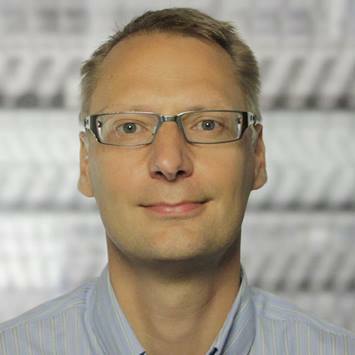 Before joining Ramboll, Jens was with COWI Northern America Energy for more than a decade, the last years as President. For COWI he developed models to spread CHP and DHC solutions across the market by improving the value proposition and adjusting to the specific conditions and needs. Having said this, his fields of activity also cover otehr energy solutions such as wind as well as integrated approach such as the link between waste treatment and energy supply.